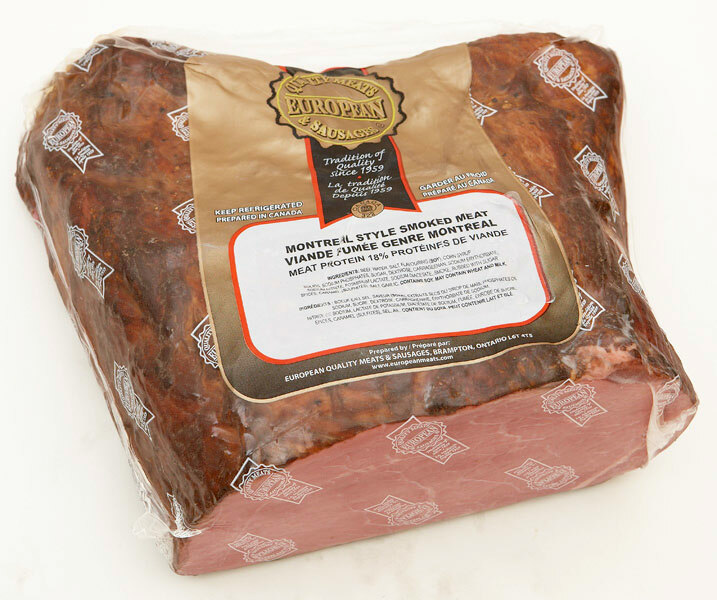 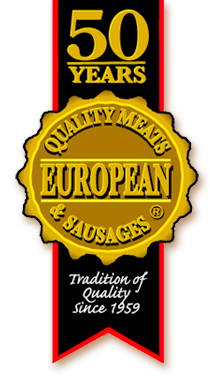 Supplying the food service industry with only the best quality meats. 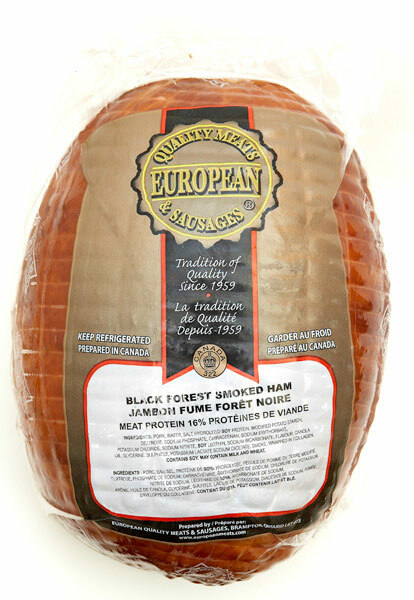 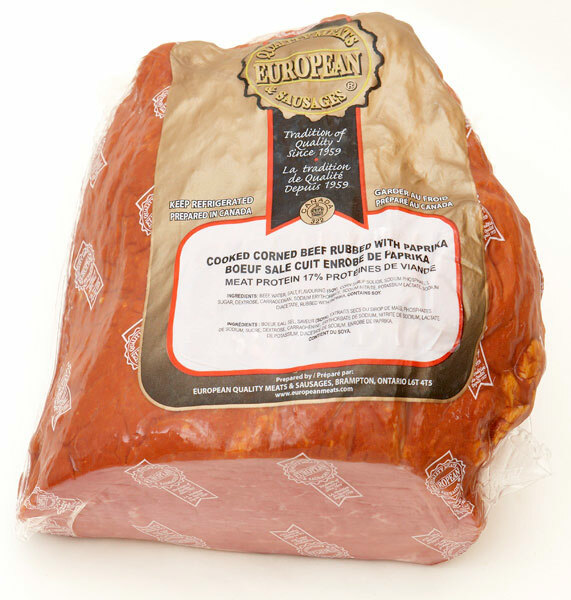 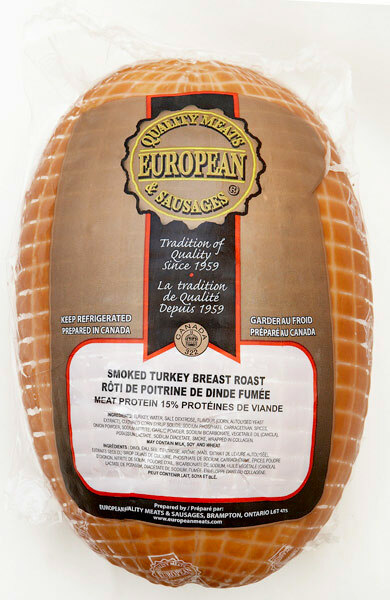 European Quality Meats supplies products across Canada to restaurants, caterers, clubs, hotels, and health care & educational institutions. 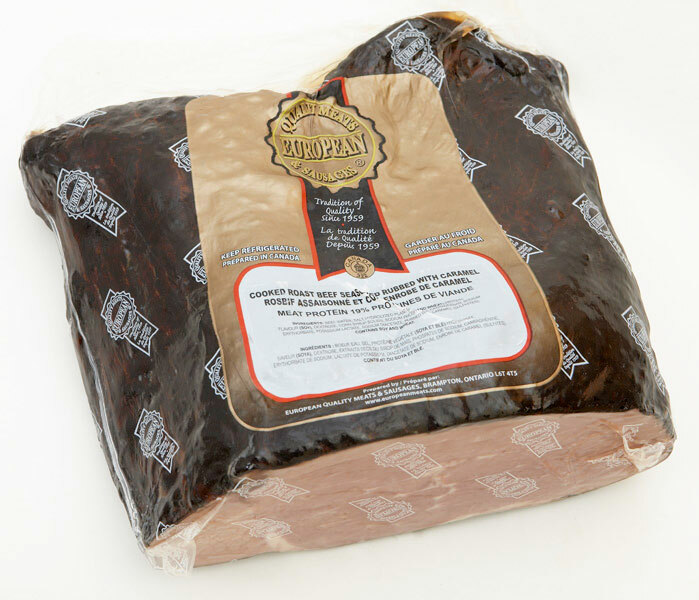 Old fashion know how with state of the art technology is why fine hotels, restaurants, sports facilities, local street vendors and even local home barbeques are proud to serve our products.